TICKETS AVAILABLE NOW – but seating is limited so . . .
Lots of Writers talking with other Writers about Writing – How fun is THAT! We hope to have a date for you very soon. We are still hashing out the details. Email us to let us know you want to come and be sure you’re on the list to get the notification. Donate to support the SDAA. Request a date for Member Activities. Offer your talents and skills for a Workshop. Writers Rendezvous: Coming This Fall! A Writer’s Event coming this fall – Date to be announced. Come and meet other writers, attend a workshop, and stay for supper and a special treat! You can even bring your books and reserve a table for a book signing if you want. More to follow . . . If you’re not on our mailing list, be sure to sign up so you can get all the details. Sign up for our mailing list through Twitter or by emailing us at SDAuthors@gmail.com with your request to be added. What a blast we had last week at the Storytelling 101 Workshop! A BIG THANK YOU to Nancy Steedle and also to our keynote speaker, Tom Roberts! Both were informative and entertaining. We all learned some things we can use in our own writing and had a great time in the process. If you missed it – be sure to watch for the next one and pre-register for a discount in exchange for letting us know how much interest in the topics there will be ahead of time. Also keep your eye open for the soon-coming 1st issue of the Savvy Scribbler – the South Dakota Authors Association Newsletter – launching soon. Storytelling can be important in almost any type of writing. Developing this skill trains writers to focus on details and strengthens their ability to bring their story to life for their readers. SDAA members receive a substantial discount on Registration fees. 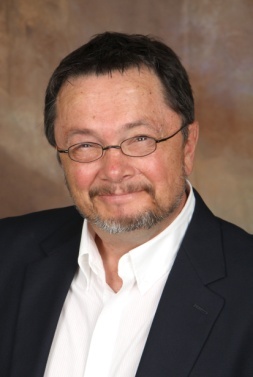 South Dakota author, storyteller and performer, Tom Roberts, offers participants an interactive and amusing experience as they explore the art of Storytelling. Through the use of games, exercises and demonstration, Roberts shares his unique insights by engaging workshop attendees in a fun and creative journey of bringing words to life. With nearly 30 years of experience as an actor, writer and storyteller, Roberts has authored three Christmas books (‘Twas The Night Before Christ; Santa’s Prayer & The Little Lost Sock) and is launching a new one this fall. His life’s work and volunteerism was featured in the book, “Turning Dreams Into Success”. Roberts has written and performed several theatrical one-man shows including Mark Twain, Will Rogers, Badger Clark, Theodore Roosevelt, Gutzon Borglum and Ernest Hemmingway. He has worked with tens of thousands of students of all ages throughout his career and continues to be a much requested speaker throughout the state. 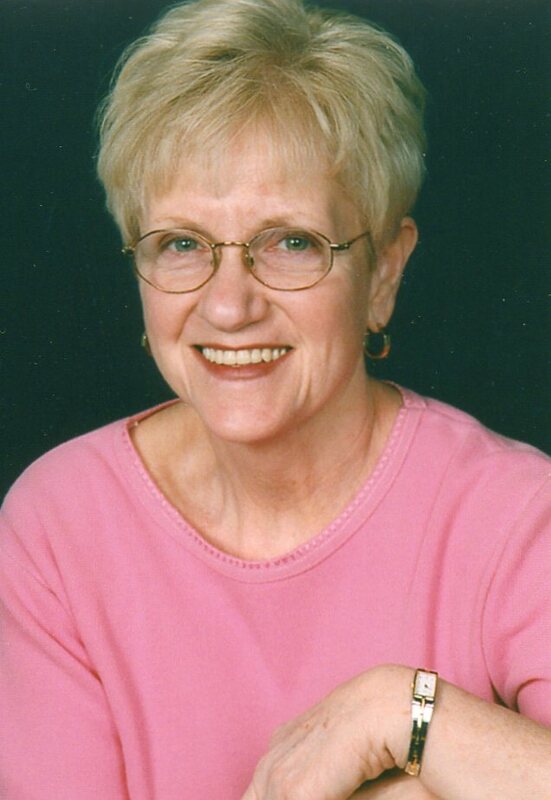 Local author, Nancy Steedle lives in Sioux Falls and is member of the South Dakota Authors Association. She has authored three novels: Layer of Lies and the first two books in the Donovan Burke series, Winter Kill and Grievous Offense. She is originally from Pittsburgh, PA and lived for a time in Des Moines, IA, which is the setting for much of her writing. Click HERE to register and attend. See you there! Below is a listing of South Dakota Writers’ Groups that we are aware of. At present we only know of groups in Sioux Falls. Please post a comment on this page if you learn of any writing groups meeting anywhere else in the state and we will happily list them. Check back often for new listings of group meetings or other events. Attention All Writers – OPEN ENROLLMENT BEGINS!